The number of online stock market accounts continued to grow in 2015, posting an increase of 35.6 percent to 236,669 from the 2014 count of 174,592. Since 2010, the number of online accounts has now registered a 46.1 percent compounded annual growth rate. Majority of the online accounts are held by local retail investors. “We expect online trading to continue to drive growth in stock market accounts. 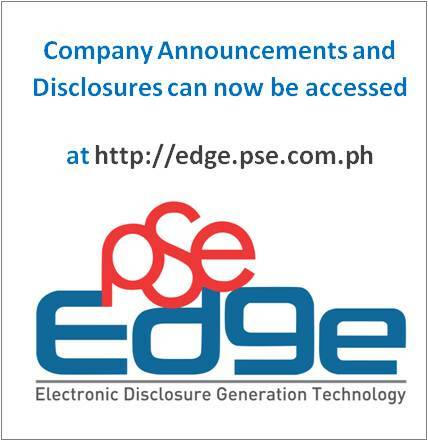 We are hopeful that the rate of expansion we saw in the last five years will be sustained especially as more trading participants start offering online trading services,” said PSE President and CEO Hans B. Sicat. Meanwhile, the total number of stock market accounts, which includes both traditional and online accounts, reached 712,549, up by 11.2 percent from 640,665 in 2014. Of the total stock market accounts, 95.2 percent are considered as retail and the remaining 4.8 percent are institutional. Meantime, 98.5 percent of the total accounts belonged to local investors and 1.5 percent were accounted for by foreign investors. “The growth numbers remain impressive but we understand we have a long way to go when we compare ourselves with the retail investor participation in other markets. We will continue to remain committed to promoting investing literacy through our free stock market seminars, webinars and market education roadshows to facilitate the expansion of investor participation among Filipinos,” Mr. Sicat added. 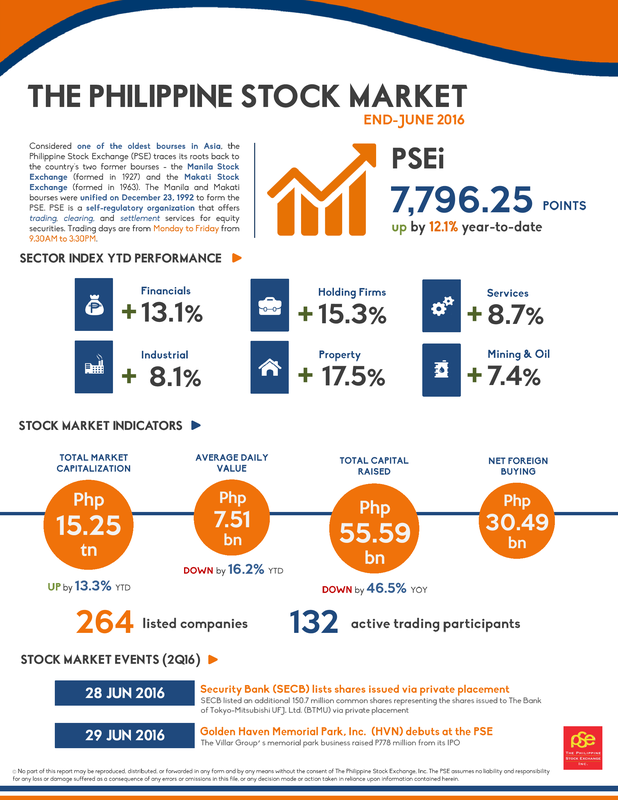 The Stock Market Investor Profile study of the PSE showed that investors within the 18 to 44 age group accounted for more than half of retail investors while those who are in the 45 to 59 age range covered 27.8 percent of investors and those ages 60 and above comprised 18.8 percent of investors. Female investors made up 45.2 percent of the total number of retail investors while male investors accounted for 54.8 percent of the count. Meanwhile, 40.9 percent of retail accounts are held by retail investors whose annual income is less than P500 thousand. Retail investors with an income of over P1 million accounted for 32.3 percent of total retail investors while the remaining 26.8 percent of investors have an annual income of P500 thousand to P1 million. In terms of employment, 51.0 percent of the retail investors are locally employed, 29.0 percent are self-employed, and 13.3 percent are retired. Overseas Filipino Workers account for 2.6 percent of retail investors, 2.4 percent are students, and the remaining 1.7 percent are unemployed. Retail investors are mostly based in the Philippines, making up 96.1 percent of the count while 3.9 percent of investors are based in other countries. Of the accounts in the Philippines, 72.7 percent are from Metro Manila, 15.0 percent are from Luzon, 5.6 percent are from Visayas, and 2.8 percent are from Mindanao.